The decision to capitalize assets or record a purchase as an expense is an area of accounting that confuses many bookkeepers and small business owners. When adding an asset cost to the financial statement, businesses have 2 choices. One they can make it an expense and it would show up on the income statement. The other option is to capitalize it, where it would show up on the balance sheet. So, how do you capitalize an asset? There are two factors to keep in mind when deciding how to capitalize assets or simply recording the purchase as an expense which is time and the amount of the expense. is not expected to be used up in the current year or time period. For example, when you purchase office supplies, you can expect you will use those supplies in the near future. 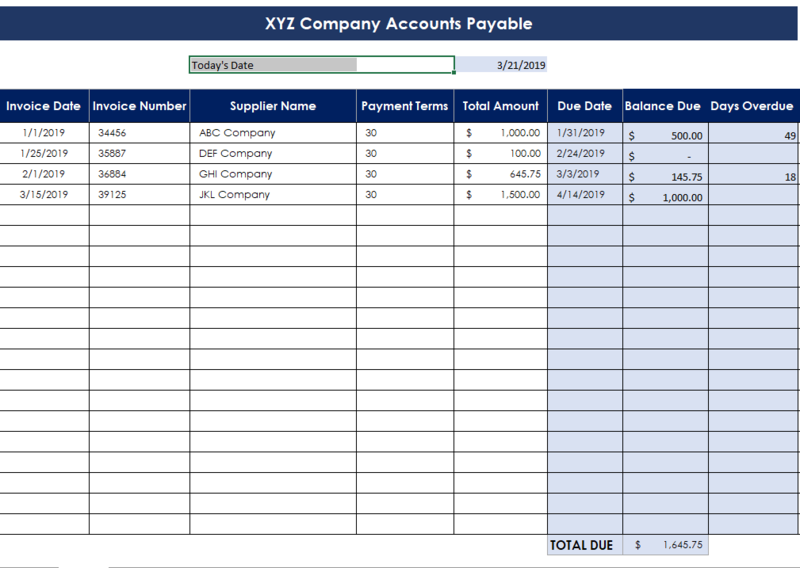 So you would record the purchase in your office supply expense account. However, if you purchased a building for your business or organization, you would expect to use that asset for longer period of time. So you would capitalize the building purchase. 2.Amount – Another factor to keep in mind is the amount of the purchase. Smaller purchases of assets are not usually capitalized. Larger purchases that are typically classified as long-term assets are. Each company and organization usually sets itself a specific dollar amount for that purpose. Above that amount, the purchase is capitalized. Below that amount, it is simply charged to it corresponding expense account. That specific dollar amount is called the capitalization limit or cap limit. There are some simple rules to keep in mind when capitalizing long-term assets. Land is always capitalized! Keep in mind that when recording the land purchase, you will also include closing costs such as title fees, legal fees, and back taxes. Note: if you purchase land and buildings together. You are going to have to separate the two cost and record separately. For example, you purchase a building for your small business or organization. The total cost was $500,000. The appraiser estimated the building to be worth $350,000. You would capitalize the cost of the building at $350,000 of the cost of the land at $150,000. This extra step has to be done as you will depreciate the cost of the building, but not the land. Land is never depreciated! How Does Capitalization Affect Assets? Since the decision of when to use capitalized costs will either affect the income statement or balance sheet, the resulting changes to the company’s financial statements need to be evaluated. Total Assets – Total Assets will increase when costs are capitalized. Net income – Capitalizing costs will typically improve profitability since cost is shared between financial statements. Shareholder Equity – Will be higher just after making the entry but will be minimal over the long-term. Cash Flow – Cash flow will be reduced if the company capitalizes its expenses. The difference between capitalizing an expense and simply recording it under the appropriate expense account is which financial statement it will affect. The total cost of capitalized assets will show on the balance statement or statement of financial position for nonprofits, whereas recording the purchase under the appropriate expense account will show on the income statement or statement of operations for nonprofits. 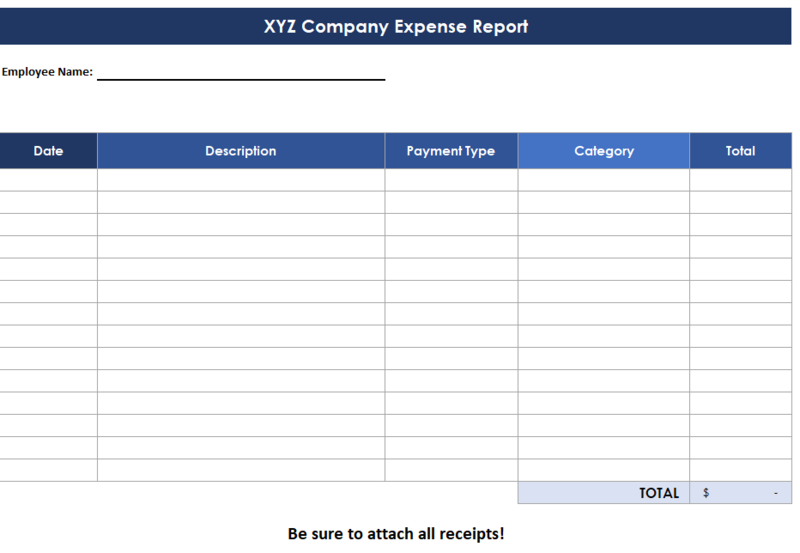 Tip: even though the income statement is not affected at the time of capitalization, the cost (except for land) will eventually be recorded and included in your organization’s income statement through depreciation expense. For example, you purchase a vehicle for your business for $35,000. Vehicles are usually considered five-year property. Assuming you use the straight-line method to depreciate the asset, you would record $7,000 depreciation expense per year on your income statement. All of the above sample journal entries would only affect and show on your balance sheet. As stated above, the total cost of capitalized assets (except for land) will be expensed or depreciated out over the useful life of the asset. We do this through an income statement expense account titled “Depreciation Expense” and a contra account in the asset section of your balance sheet titled “Accumulated Deprecation“. A contra account is an account that offsets a corresponding account. So an accumulated depreciation contra account offsets or reduces your fixed assets accounts. *Based on the assumption that the straight line depreciation method is used. Vehicles are usually considered five-year property and a commercial building is a 39-year property. Note: these offsetting journal entries would be recorded at the end of your organization’s reporting period.